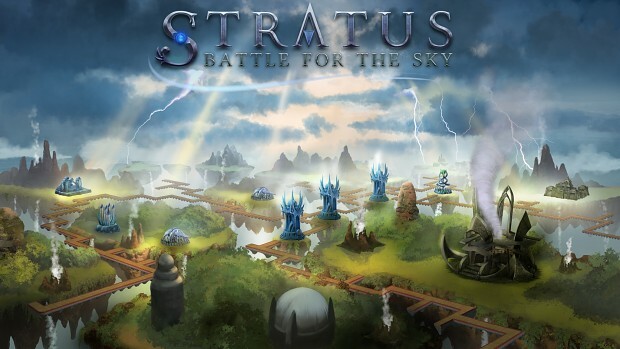 Post news Report RSS	DOTS changes to "Stratus: Battle for the sky"
Name change: Disciples of the storm changes project name to "Stratus: Battle for the sky". Name change: We said last year on our group page for the game prior to moving ahead with the active testing and gearing up for getting word out about the game we would be moving ahead with name change for the project to avoid any possible future further negativity and confusion from the gaming community and fans of the HOTS "Heros of the storm" game and so in preparation of moving to the next stage and getting the new builds to backers for testing would be under the new name on steam, on the names put forward and it was decided that "Stratus: Battle for the sky" had the most support with its name combining element of strategy and Stratosphere fit the game world of fighting in the skies. And so our art team recently worked on the new logo design for the game to use the new title. 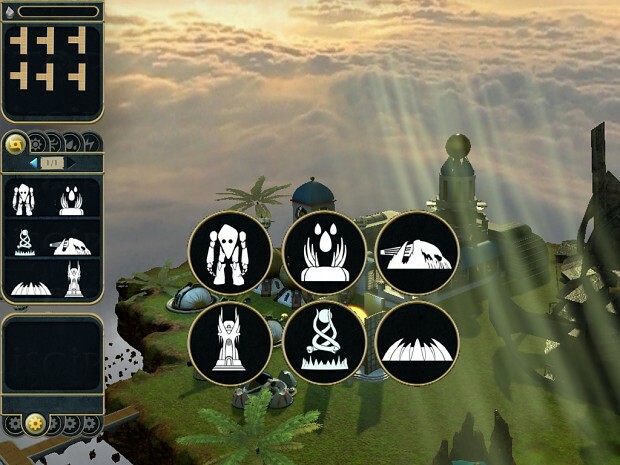 We are making very good progress on the content production end, over the past few days we have been putting hours into working on drafting out the stand-in pictograph icons for the rain faction unit production icons. On Scripting side of development! 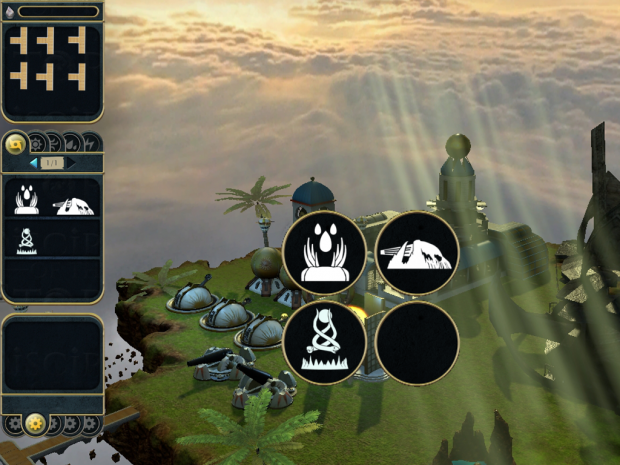 as many already know our coder has been putting a lot of effort into updating the code base, some of our project source code used elements from two unity3d versions ago prior to the latest unity release. Our coder has pretty much finished updating the map generation code so that it generates maps now again and system for handling island meshes is more optimized and allows for generating of larger map sizes then before..
We also have a look at the recently finished Rain workshop stand-in icon for the rain workshop that will be in build sent out to testers soon along with construction icons for Sun workshop and Wind workshop.